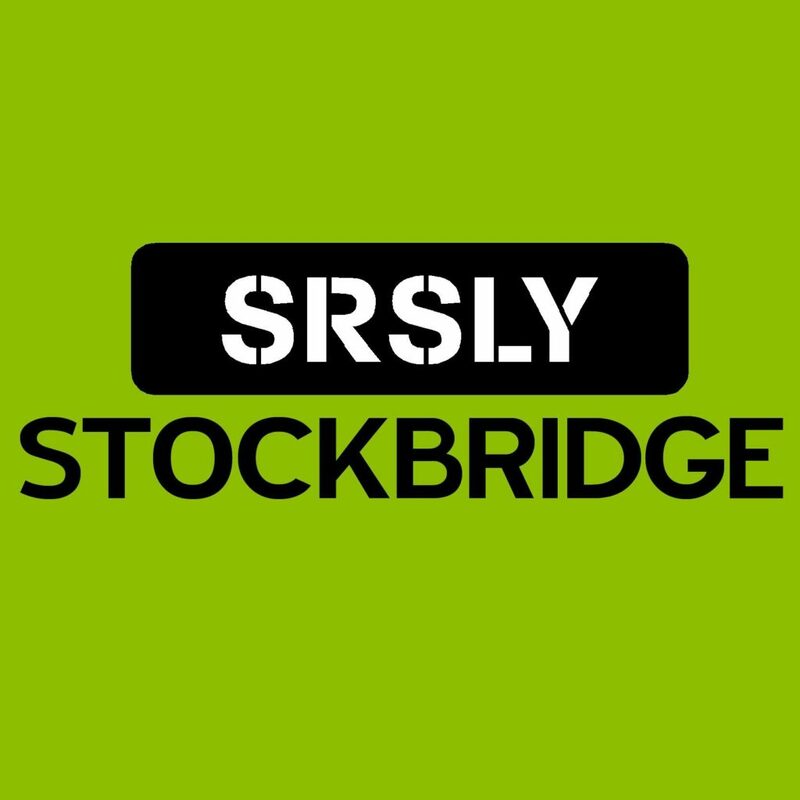 SRSLY Stockbridge has enjoyed a year full of accomplishments and milestones, thanks to the tremendous support we receive from our community. We continue to be grateful for — and amazed by —all of our volunteers! In the past year, 100 youth and adult volunteers donated more than 750 hours. A total of 350 volunteers have given nearly 6,500 hours since the coalition began in 2013. All of our efforts, including our free events and special projects for Stockbridge youth, would not be possible without you. Thank you! SRSLY youth attended the Youth to Youth International Conference in Columbus, Ohio, where they collaborated with youth from around the country. Stockbridge High School junior Caitlin F. also served as youth staff at the conference! SRSLY celebrated our 5th annual SRSLY 3×3 Basketball Tournament at Stockbridge Jr/Sr High School. More than 60 youth in grades 4-12 played ball with us! At Heritage School, SRSLY implemented the Youth Empowerment Solutions (YES) program with 5th and 6th grade students. YES empowers youth to be leaders and create positive change in their community. This past summer, youth and families enjoyed free events, including SRSLY in the Park — fun and games at Vet’s Park — and SRSLY Cinema, an outdoor, family-friendly movie series. These are just a few of the events and happenings that SRSLY hosted and coordinated for our youth this year – and we couldn’t do it without you! To each and every one of our supporters, thank you. 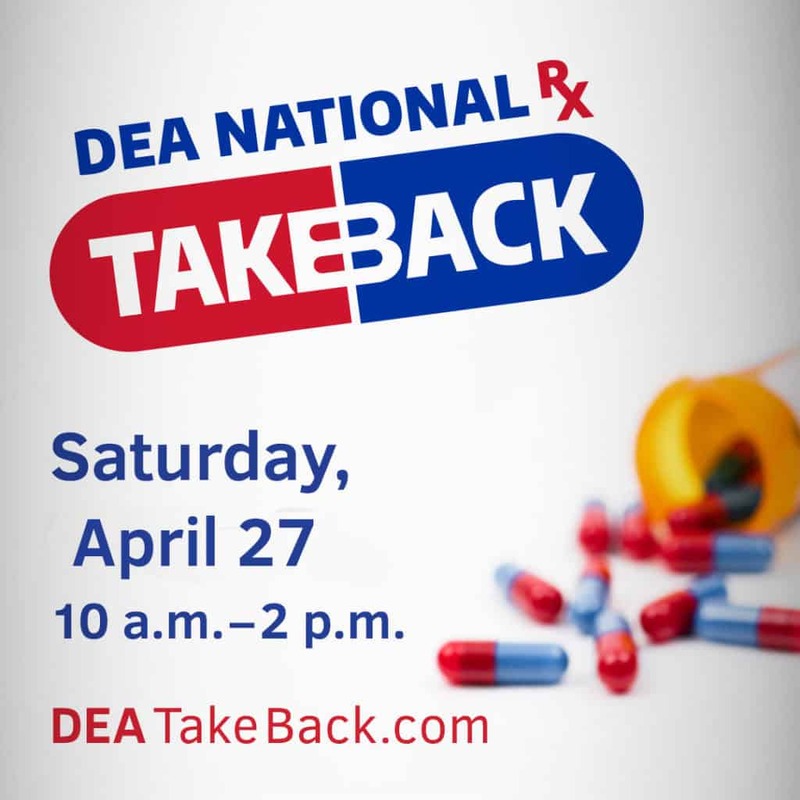 You are playing an important part in keeping our youth safe and healthy. We look forward to another exciting year with support from our community. You can help SRSLY continue to provide free events and programs to Stockbridge youth by making a donation online today at giving.stjoeshealth.org/srsly. Your gifts and support will enable us to continue this important work – in 2019 and beyond. Cold Weather Doesn’t Stop SRSLY Lock-In! Coalition meetings are open to anyone, youth (age 10+) or adults, who is interested in preventing youth substance use in Stockbridge. Join us every first Thursday of the month to plan our programming and upcoming events! Dinner will be provided. SRSLY's mission is to empower & equip youth to reach their full potential by remaining substance-free. 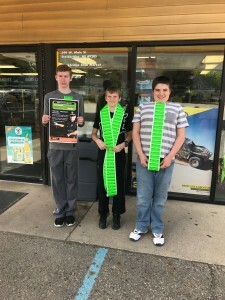 SRSLY receives support from the 5 Healthy Towns Foundaion, the Drug Free Communities Support Program, and St. Joseph Mercy Chelsea.